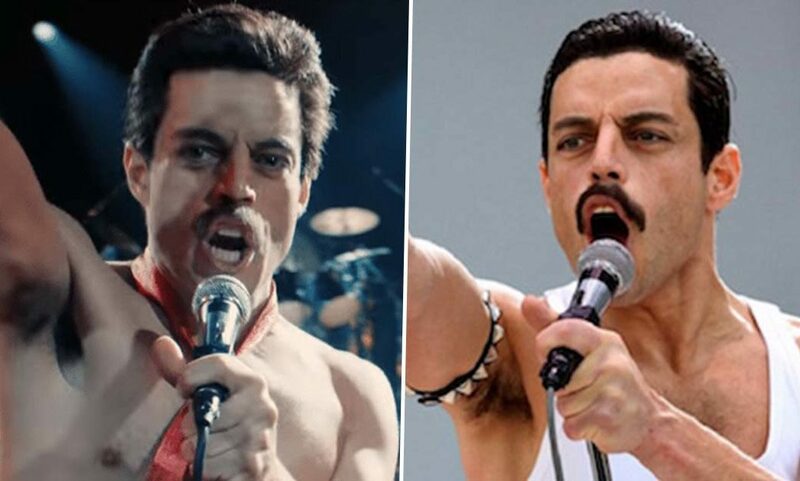 Box office hit Bohemian Rhapsody has earned five Oscar nominations including Best Picture and Best Actor. The cast and crew of the popular film certainly have reason to sing We Are The Champions after the nominations for the 91st Academy Awards were announced today (January 22). 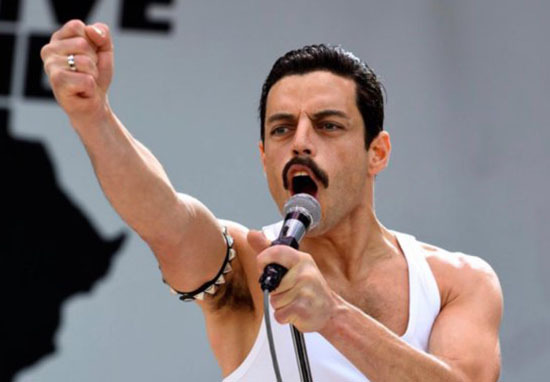 Not only was Rami Malek nominated for Best Actor for his performance as Queen frontman Freddie Mercury, but the film also picked up nominations for Best Picture, Best Film Editing, Best Sound Mixing and Best Sound Editing. 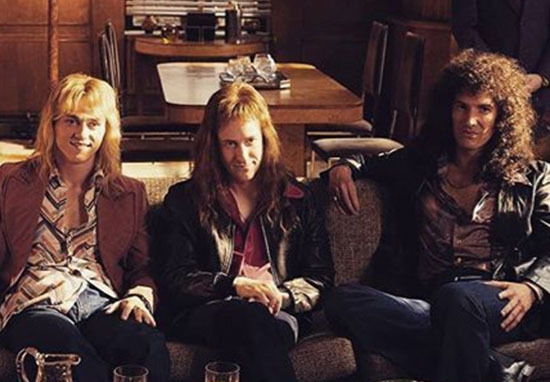 No matter what you think of the film, which received a mixed reception from critics, earning five nominations is quite the achievement considering Bohemian Rhapsody was stuck in development hell for years. The project was first revealed in 2010 with Sacha Baron Cohen attached to the lead role of Mercury however, in July 2013 the actor left the project due to creative differences. Following Cohen’s departure, Dexter Fletcher was selected as director, but he also left a year later unhappy with where the project was heading. In 2017 Bryan Singer was announced as the film’s director with Malek taking on the role of Mercury. Singer would be fired midway through production. According to The Hollywood Reporter, this was because of Singer’s ‘unexpected unavailability’, an escalating clash between he and Malek, and Singer needing to attend to a ‘gravely ill parent’. 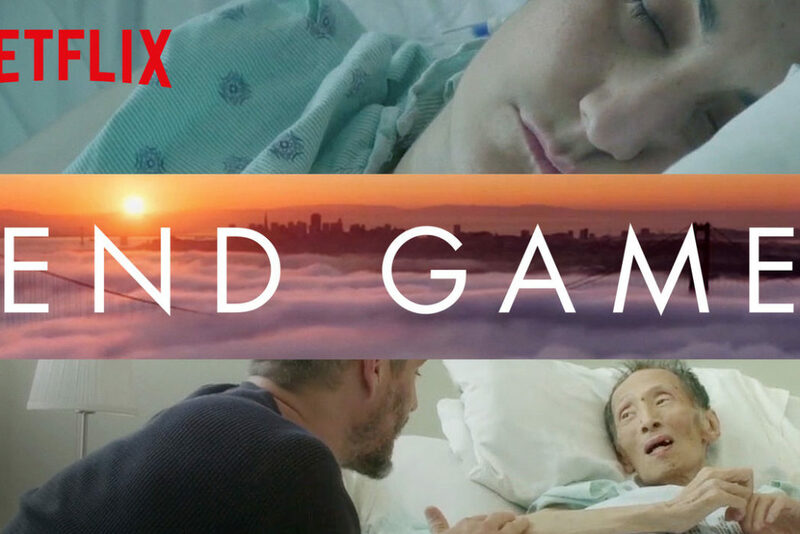 Returning to the project, Fletcher finished the film which was released last year. When it comes to the Best Picture category, Bohemian Rhapsody has some tough competition in the shape of BlacKkKlansman, Black Panther, The Favourite, Green Book, Roma, A Star Is Born and Vice. The wonderful period-drama comedy The Favourite and Netflix’s beautiful black-and-white film Roma lead the Oscars race this year with 10 nominations each. 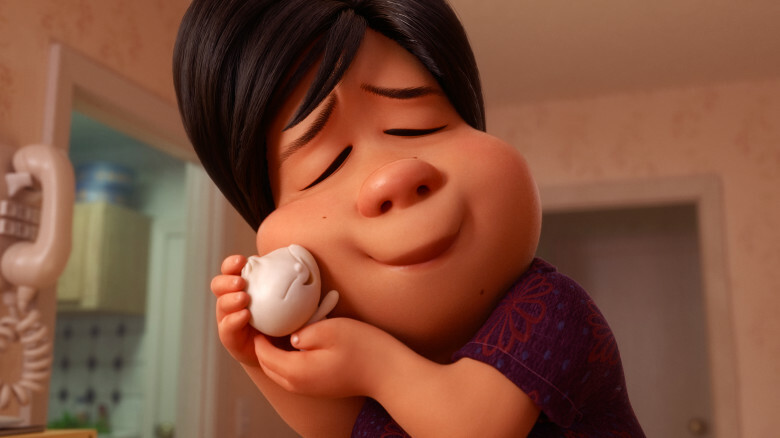 Bradley Cooper’s A Star Is Born and Adam McKay’s Vice follow closely behind earning five nominations each while Marvel Studios’ Black Panther has seven. Earning a nomination for Best Picture, Black Panther has become the first comicbook film to do so at the Oscars. The televised Oscars ceremony takes place on February 24.